Hello lovelies and Happy June! Have an Joyful June and thank you so much for spreading a little kindness. 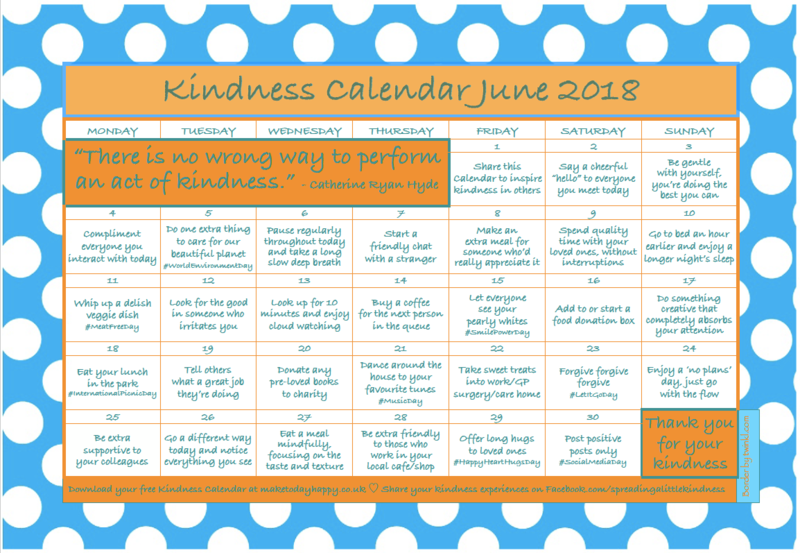 I haven’t received your kindness calender.